​Before we made our debut album «saxnbass», we had already discovered the huge range of possibilities offered by a saxophone / double bass duo. What we didn't expect was that the album would reach such a wide and enthusiastic public all over the world. 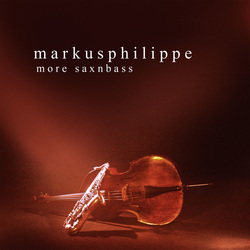 In the meantime, we've refined our sound and, with our second album «more saxnbass», aim to go just that bit further. 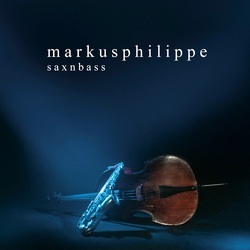 For high-end enthusiasts: Newest album also downloadable in high-resolution 96khz quality. Vinyl is planned.